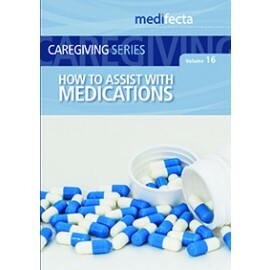 As an employer you can save time and reduce the cost of initial training and continuing education by supplementing your training program with our DVDs and printed resources, or using our turn-key training packages. 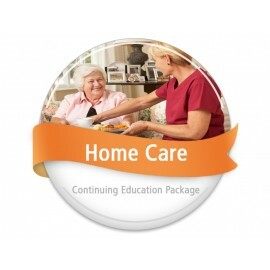 We have State Compliance Packages for all 50 states and Instructor Resources which allow you to meet state and federal requirements for training new professional caregivers including Direct Care Workers, Personal Care Aides, and Home Health Aides! 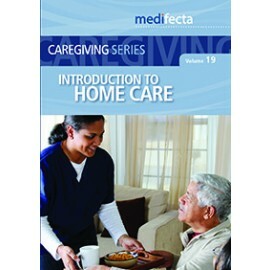 Orientation / Initial Training: Need to train Direct Care Workers, Personal Care Aides, and Home Health Aides? 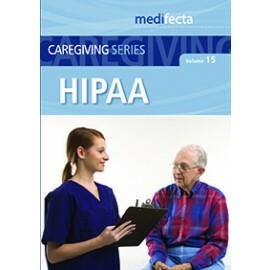 Visit our Instructor Resources page. Inservice / Continuing Education: Use our DVD training programs and printed resources to supplement your inservice program or purchase a state-specific compliance packages.